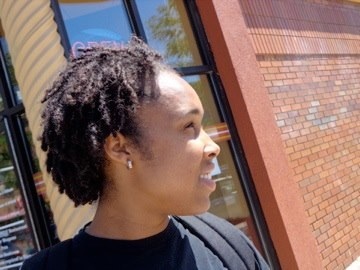 A native of south Minneapolis, Michelle Barnes is a spoken word poet, visual artist, theater artist, and musician. She uses her work to dive into many levels of introspection in order to reconfigure, heal, and progress. With a background in Psychology, Michelle aims to bridge science and human emotion through her art: “I am most interested in connecting with audiences on a cerebral level. This allows me to remain authentic in expressing that which forms in my creative state of mind.” Michelle has performed her spoken word poetry most recently for Bedlam Theater’s Making Amends Caberet, as well as at Bedlam’s Queertopia series at Intermedia Arts in June 2011 and 2012. She was also a featured artist for Pleasure Rebel at Bryant Lake Bowl in February of this year. She is multidisciplinary teaching artist, and currently specializes in youth work at Pillsbury House + Theatre and Upstream Arts.